The United States on April 6 imposed sanctions against 24 Russians for what it called “a range of malign activity," including attempting to subvert Western democracies. The sanctions freeze the U.S. assets of people and companies name, and forbid Americans from doing business with them. 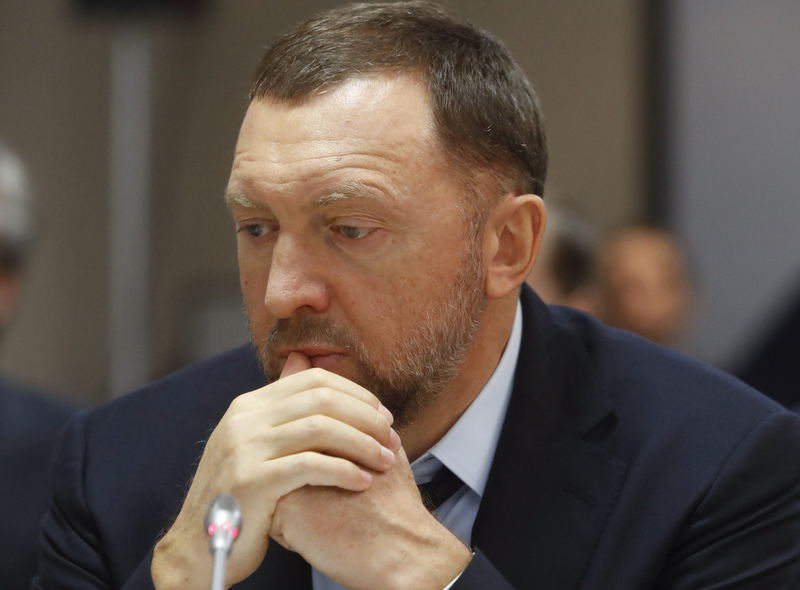 The action freezes the U.S. assets of oligarchs such as aluminum tycoon Oleg Deripaska, a close associate of Russian President Vladimir Putin, and lawmaker Suleiman Kerimov, whose family controls Russia's largest gold producer, Polyus. As of 1630 BST, London-traded shares in Deripaska-controlled power group EN+ were trading at $9.65, down 20.9 percent.